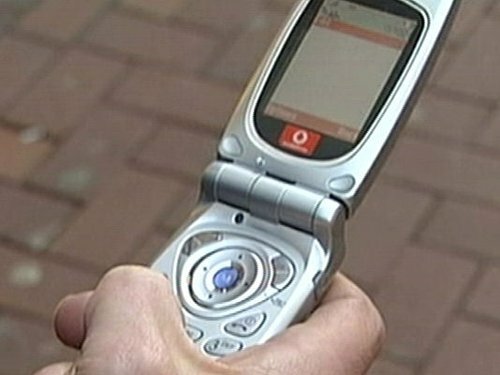 A survey has shown that awareness of the EU's 112 emergency telephone number in Ireland is among the lowest in Europe. Only 9% of Irish citizens said they had received information about the number, third from bottom of all 27 member states. Only 16% said they were aware they could call the number from anywhere inside the EU, compared to 58% in the Czech Republic, 56% in Luxembourg and 50% in Poland. The emergency number was first introduced in 1991 and in 1998 all EU members were legally obliged to ensure that the number could be dialled free of charge from fixed lines and mobile phones. The 112 number, which complements Ireland's national emergency number of 999, is designed to be used by Europeans who travel throughout Europe and who find themselves in an emergency situation abroad. Denmark, Finland, the Netherlands, Portugal, Sweden and Romania have all decided to make 112 their national emergency number. The EU-wide service has been fully operational, and free from mobile and fixed line phones since December 2008, but only one in four Europeans know the service exists, according to the European Commission. 30% of callers have encountered language problems. In Ireland the 112 service is able to respond in French, German, Italian and Polish, as well as English. The survey on citizen awareness was carried out by Eurobarometer.